The Berlin Secular Humanist and Effective Altruist Chapters are proud to announce an event with one of the most captivating intellectuals alive: Dr. Robin Hanson. 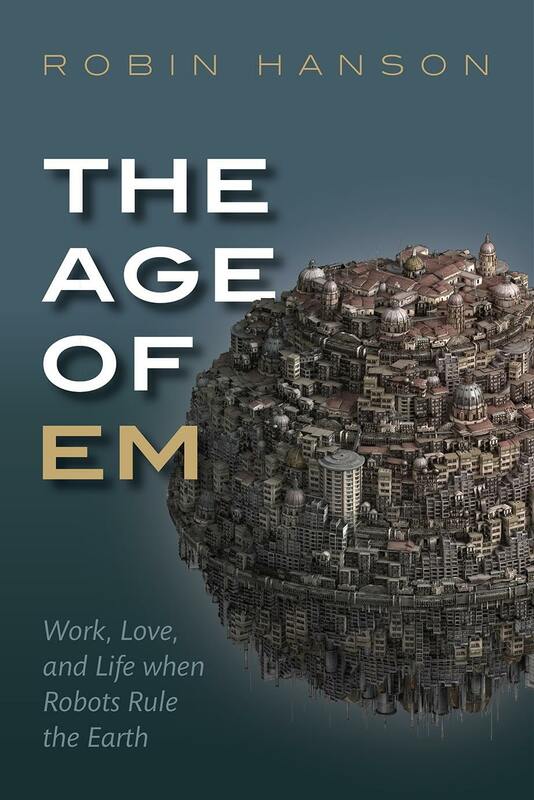 His newest book „The Age of Em – Work, Love and Life when Robots Rule the Earth“ gives a unique and alien look into the possible technological future of the human race drawing upon an unusually wide command of academic consensus and standard analytical tools across economics, engineering, computing, physical sciences, and the human and social sciences. At Hubraum Mr. Hanson is going to present the ideas of his book and discuss his analysis with the audience. Don’t miss this one-time-only opportunity to meet him here in Germany. Many think the first truly smart robots will be brain emulations or ems. Scan a human brain, then run a model with the same connections on a fast computer, and you have a robot brain, but recognizably human. Some say we can’t know the future, especially following such a disruptive new technology, but Professor Robin Hanson sets out to prove them wrong. Applying decades of expertise in physics, computer science, and economics, he uses standard theories to paint a detailed picture of a world dominated by ems. While human lives don’t change greatly in the em era, em lives are as different from ours as our lives are from those of our farmer and forager ancestors. Ems make us question common assumptions of moral progress, because they reject many of the values we hold dear. 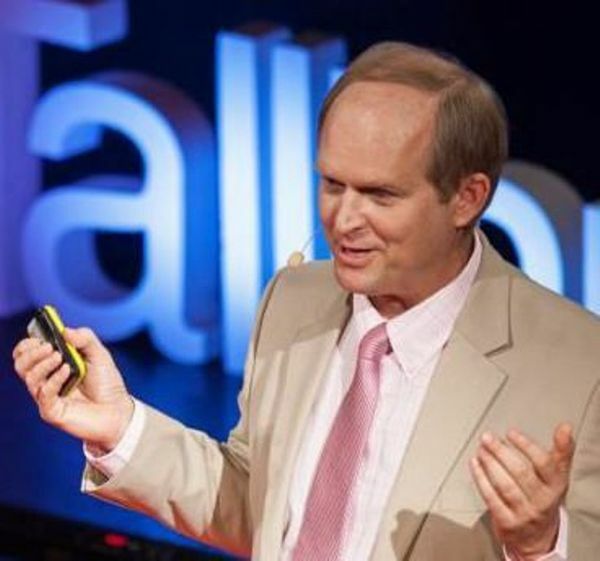 Dr. Robin Hanson is a Professor of Economics at the George Mason University in the US and a researcher at the Future of Humanity Institute at Oxford University. He is an expert on prediction markets and the social implications of future technologies, and nano-technology and their influence on the economy and society. Politically he supports futurity — a society where policy decisions are made based on open prediction markets. He has a doctorate in social science from California Institute of Technology, master’s degrees in physics and philosophy from the University of Chicago, and nine years experience as a research programmer, at Lockheed & NASA. Furthermore Hanson has pioneered prediction markets, also known as information markets and idea futures, since 1988. He was the first to write in detail about creating and subsidizing markets to gain better estimates on a wide variety of important topics. He was a principal architect of the first internal corporate markets, at Xanadu in 1990, of the first web markets, the Foresight Exchange since 1994, of DARPA’s Policy Analysis Market, from 2001 to 2003, and of IARPA’s combinatorial markets DAGGRE and SCICAST from 2010 to 2015. Professor Hanson developed new technologies for conditional, combinatorial, and intermediated trading, and studied insider trading, manipulation, and other foul play. He has written and spoken widely on the application of idea futures to business and policy, and has advised many ventures. Hanson’s blog OvercomingBias.com receives over 50,000 visitors per month, with more than 8 million visitors since 2006 and gave birth to the modern rationalist movement (LessWrong.com).